In the abovementioned programs, it is through the efforts of the social worker to communicate with the proper individuals in charge, such as dentists, to reach out to the community and provide these services. Social workers do not have permanent job descriptions all year round. Depending on the needs of the community that they are serving, the services and help that they offer changes. For example, if there is a time in the community where they are met with economic challenges, such as mass unemployment from a recent epidemic, apart from the medical services that the community needs, there may be some psychological trauma that some members of the community, particularly single mothers, or unemployed mothers, are experiencing. In the situation mentioned above, the social worker can act as a psychologist as well to provide counseling, guidance, and assistance to these traumatized individuals. Motherhood is not an easy task, and add up to it some of life’s challenges, often, a mother might feel that she is alone, and can suffer depression. With this counseling, the welfare of the population is met, as they will feel better about themselves, and can be better members of the community as well. More importantly, mothers will feel like they have a group in their community within which they can relate. Social workers have the knowledge and skills that not everyone in the community has, and this includes their function as a caseworker. Under this task or job description, social workers study and analyze case studies to assess the needs of a community, for example, the needs of a single mother, or a recently widowed mother. Remember that no two communities are alike, and the needs of communities change regularly as well. Through social workers, the needs of the community can be brought up, whereby the needs are adequately assessed and determined. In this manner, the needs of the community are answered, thereby creating satisfaction and happiness with the members of the community as well. 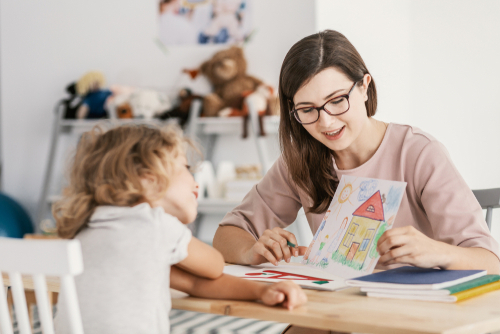 Not all social workers are licensed teachers; however, they can act as teachers as well, one way or another. Social workers can conduct seminars that create awareness on various social issues to help improve the overall functioning of the members of the community. Especially for communities where not everyone is educated, these free learning seminars or crash courses can enhance the self-esteem of these individuals, women and mothers in particular, who might have given up their careers. This can, in turn, increase their desire to help the community in which they belong. For any problem to be solved, you must first get to the root cause of every problem. Most problems in the community are social issues that cannot be addressed because the solution is not taken to the grassroots level. With the help of the social worker, solutions are more effective, as they can better acknowledge the root of all problems. Keep in mind that they did not spend years in the university for nothing. They have the knowledge that not everyone is equipped with. 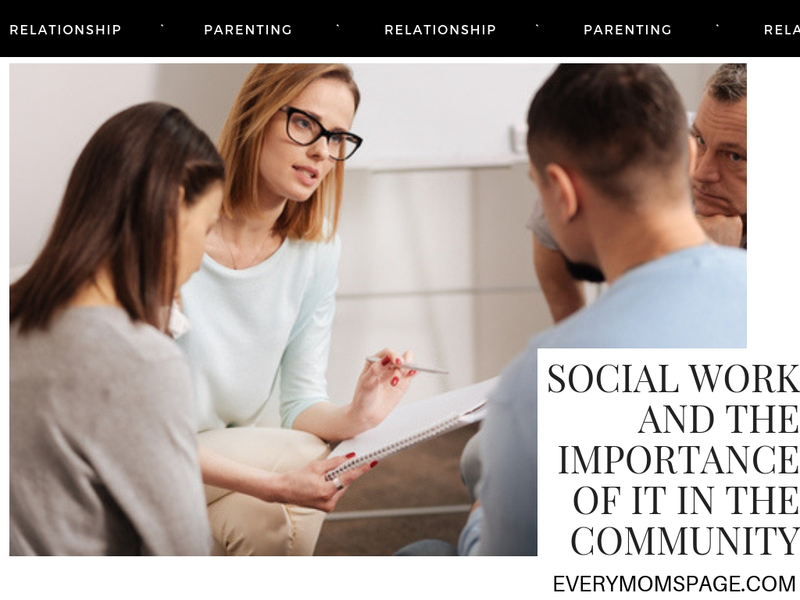 Therefore, if your community has any underlying social problems that need to be solved, the best people who can help in the research and problem-solving process is a social worker. In general, social workers are around to help improve every individual’s quality of life through the community and society that they belong to. No matter your economic and social status, each person has the right to feel equal in the society to which they belong, whereby their needs are fully met, and their differences are embraced and welcomed. This positive result is achieved through the help and efforts of a social worker.